Philmont 2018 Sign-Ups Open NOW! We are already starting our planning for the 2018 High Adventure expedition to Philmont Scout Ranch in New Mexico. Can you believe it?? 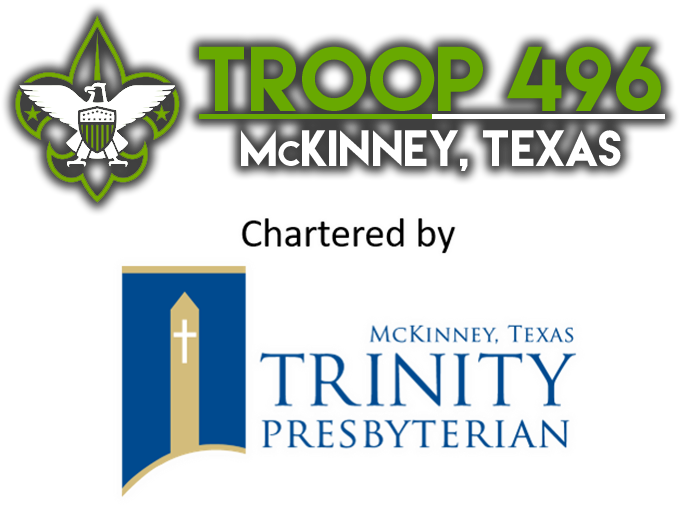 For our first step we will need to get an estimate on the number of scouts and adult leaders participating. To reserve your spot please click the link below to register and make your $105 deposit. Note, the Boy Scouts of America requires scouts be 14 years old to participate. Therefore, your birthdate must be June 19, 2004 or earlier. Look for more informational meetings in the future. Hurry, sign-ups close November 14 and these trips fill up quick! You don’t want to be on the wait list for this trip.